Michael C. Hall, Jennifer Carpenter, David Zayas, James Remar and special guest star Yvonne Strahovski will attend Comic-Con 2013. Executive producers John Goldwyn, Sara Colleton, Scott Buck and Manny Coto will be there too. 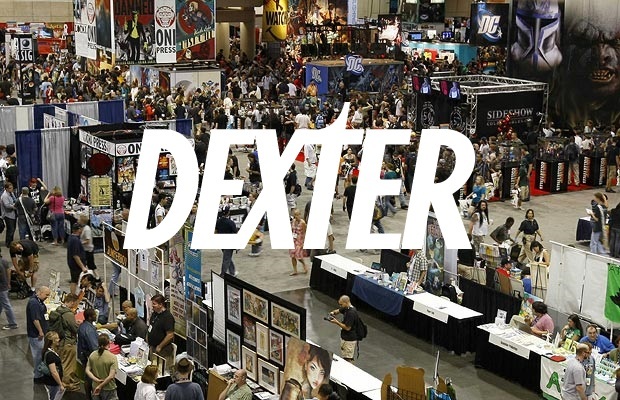 Dexter returns to Comin-Con for the last time ever at the opening day, in Hall H, at 6:30 PM!